Find Kip 25 best funds article by MEPB Financial. This Kiplinger's Best Mutual Funds or Kip 25 are great for investing. What is investing in Mutual Funds? If you are a new investor (i.e. newbie), I would recommend to invest in mutual funds. Mutual Funds provide a great tool for new investor to invest. New investor can get instant diversification from mutual funds. Diversification should be very important for new investor. Mutual funds can be divided in 4 main categories: Money Market Funds, Bond Funds (fixed income funds), balanced fund, and stock funds (equity funds). From these categories, these mutual funds or investment funds can be categorized even further depend on their asset allocations such as balanced fund, domestic stock fund, taxable bond fund, corporate bond fund, high yield bond fund, government bond fund, municipal bond fund, international stock fund, emerging market funds, etc. 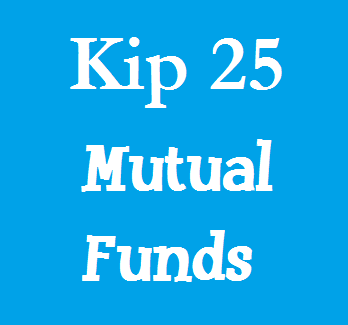 One of my first choice to invest in mutual funds are Kip 25 Best Funds. I usually go through the fund information and details from Kiplinger as well as individual fund's prospectus. Details about these best funds can be found below. Please check the fund's link for the fund details even further. The funds have a reasonable annual expense ratio. There is no sales charge such as front end sales load and deferred sales load. The funds have big asset. Most of the fund assets are $1 billion or higher. I’ll provide individual investment fund details from time to time. You can check the details by clicking the link below. 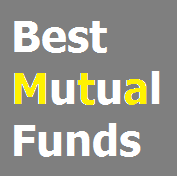 I also provide my 5 favorite mutual funds from this best funds list. 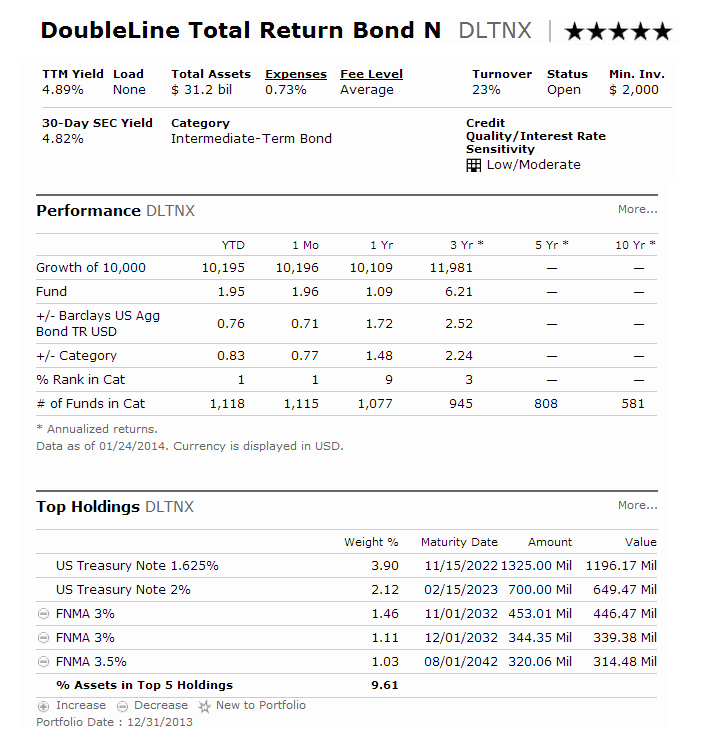 Since its inception, DoubleLine Total Return Fund has been one of the best bond mutual funds. It is managed by Jeffrey E. Gundlach and Philip A. Barach. Jeff Gundlach is one of the top bond managers. It utilizes its assets to purchase mortgage-backed securities of any maturity or type. It has a high yield of 5.81%. This no load fund has an expense ratio of 0.74% per year. The portfolio turnover rate is low, 15%. This intermediate term bond mutual fund has an average effective duration of 2.23 years. The top 3 bond sectors are agency MBS Pass-Through, non-agency residential MBS, and agency MBS CMO. In 2012, the YTD return is 9.00%. Vanguard Dividend Growth Fund is also ranked with gold rating by Morningstar. It invests in stocks of high quality companies which offer dividend. Donald J. Kilbride is the fund manager. The 12 month yield is 2.21%. It has $11.8 billion of assets. The expense ratio is only 0.31%. The investment risk is classified as low. As one of the Kiplinger 25 best mutual funds, it has returned 13.33% over the past 3 year, and 9.80% over the past 10 years. The top 3 stocks are Occidental Petroleum Corporation, PepsiCo Inc, and Johnson & Johnson. The current shares price is $17.52. This Fidelity New Markets Income Fund objective is to provide high income and capital appreciation. It uses its assets to purchase emerging markets bonds. This fixed income fund has a yield of 4.29%. The total assets are $7.2 billion. The credit quality is classified as low. The average return is above average. This Wells Fargo Advantage Discovery Fund is the top domestic stock mutual fund. It invests majority of its assets in equity securities of small- and medium-capitalization companies. It is introduced to investors on December 30, 1987. The minimum initial investment is $2,500. You can buy it from 110 brokerages. This top fund has a 5 year average return of 4.15%. As of December 2012, the top 3 sectors are industrials, technology, and consumer cyclical. The top 3 stocks are Kansas City Southern Inc, SBA Communications Corp, and Aspen Technology Inc. The fund’s NAV is $26.76. Harbor Commodity Real Return Strategy Fund is a no load mutual funds. This commodities broad basket mutual fund is managed by Mihir Worah. The fund’s shares price is $7.29. The 52-week range is $6.49-$7.87. Interested in Kiplinger's Best Mutual Funds, you can find more articles about it below.